We'll just take one of each, please. “Fixer Upper” fans have been eagerly counting down the days until Nov. 5, which is the glorious day that Chip and Joanna Gaines’ newest line, titled Hearth and Hand, will officially launch at Target stores across the nation, as well as on Target.com. 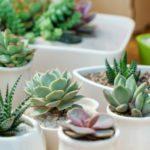 In collaboration with the couple’s popular home and lifestyle brand, Magnolia, fans can expect to find a little of everything in this new collection, from sleepwear for the entire family to place mats and, yes, even holiday decor. In line with the couple’s signature chic farmhouse style, everything in the Hearth and Hand collection will have the same look and feel as Magnolia, but at a fraction of the price. What’s even more exciting for “Fixer Upper” fans? Target has a preview of the collection showcased on their website and, so far, it’s everything we’ve dreamt of and more. 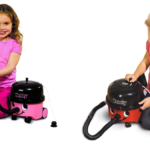 Target’s website has conveniently categorized items within Hearth and Hand by price. The first group of products featured are all $4.99 and under and include fun items such as napkin rings, seasonal mugs and some of the most adorable ornaments to dress up your Christmas tree. For a fun addition to your collection of Christmas tree ornaments, grab the Mailbox Letters to Santa Ornament for $4.99 from Hearth & Hand™ with Magnolia. 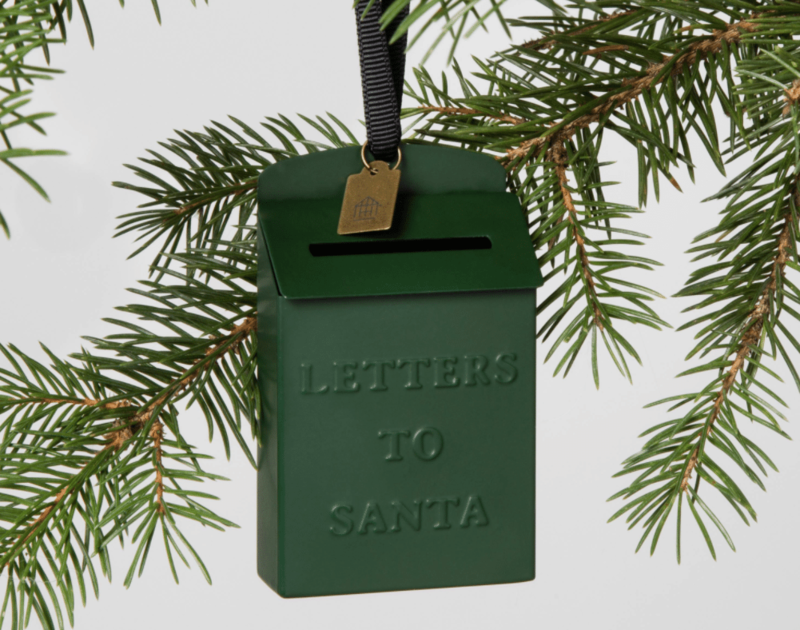 This simple ornament is shaped like a postbox, complete with a slot for letters, and has the inscription “Letters to Santa” as a playful nod to the man at the North Pole. 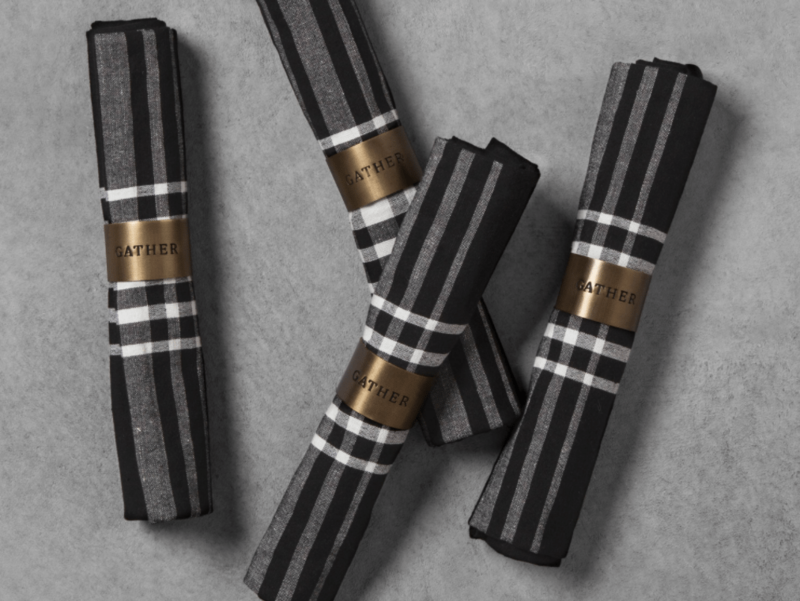 Add some shine to your table while keeping things simple with the Gather Napkin Rings, available in the Hearth and Hand collection and priced at $2.99 each. 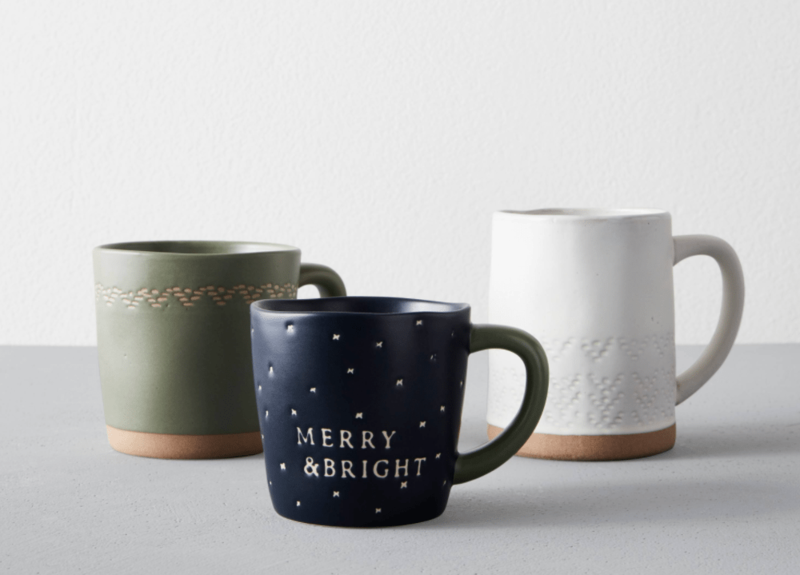 All of the mugs available in Chip and Joanna’s collection are adorable, but this Merry & Bright one caught my eye. Priced at $3.99 each, I can definitely see myself picking up more than one! 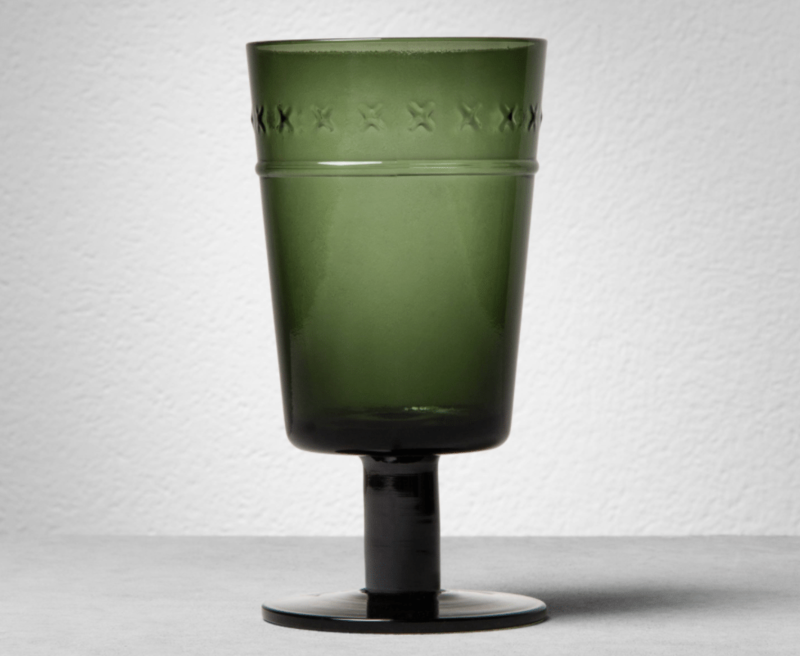 Browsing in the next price category, which includes items from $5–$10, this cute x-patterned goblet caught my eye. Not only is it unique, but it’s reasonably priced at $6.99. 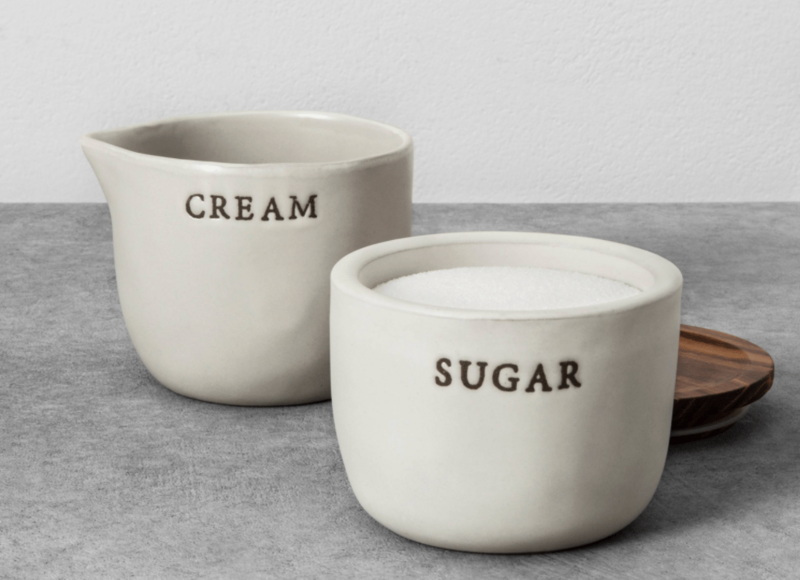 You can serve your cream and sugar in style with these adorable pieces of stoneware. Both are priced at $5.99 each. It’s hard to top the cuteness of a family sporting matching pajamas! 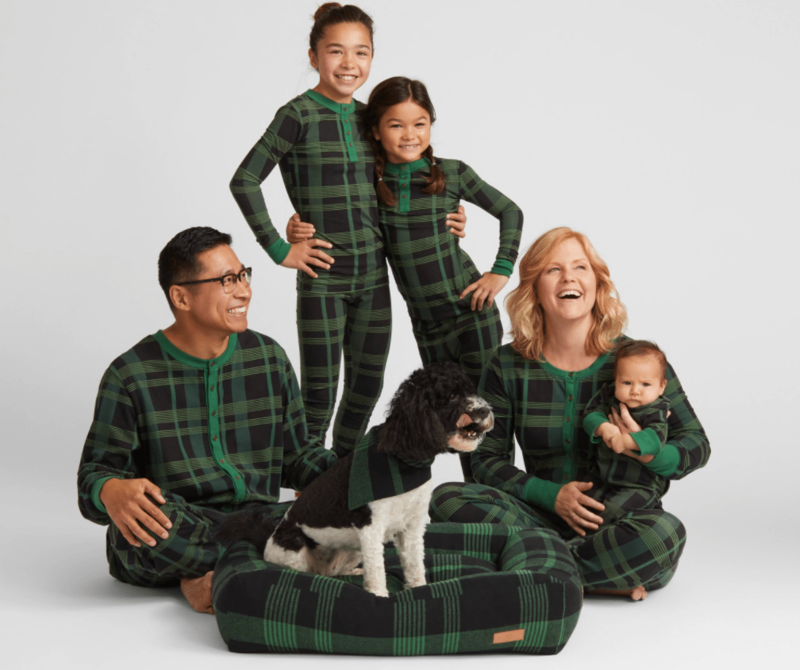 And thanks to Hearth and Hand, not only will your family look absolutely adorable in these matching green plaid jammies, but also stylish. Onesies for the baby are priced at $12.99, the 2-Piece Kids Pajama Sets are $14.99 and the adult pajamas (which also include the option for adult onesies!) start at $19.99. 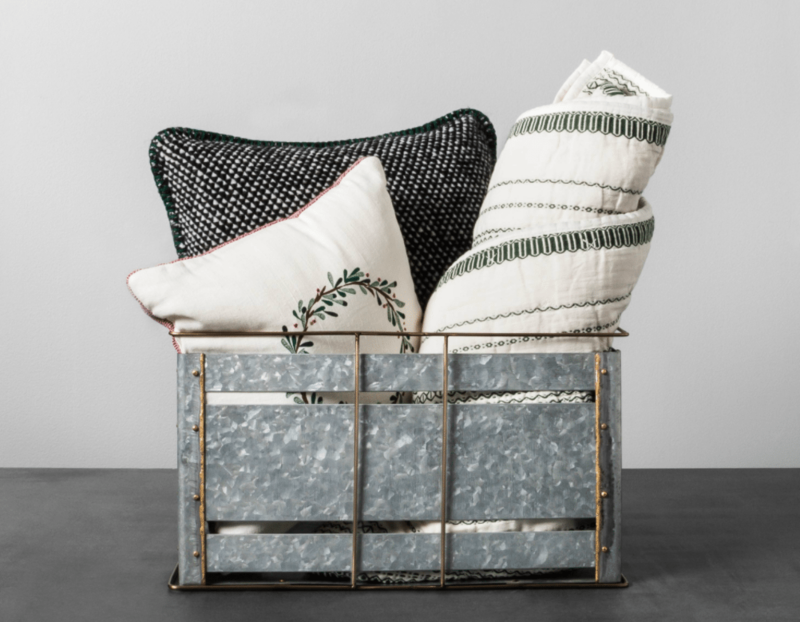 Whether you’re creating a decorative display or stowing your stuff in style, the Large Galvanized Metal Storage Bin from Hearth & Hand™ with Magnolia will bring a farmhouse feel to your home’s interior. Available in different sizes, the large storage bin is priced at $34.99 while its smaller counterpart is priced a little less, at $29.99. 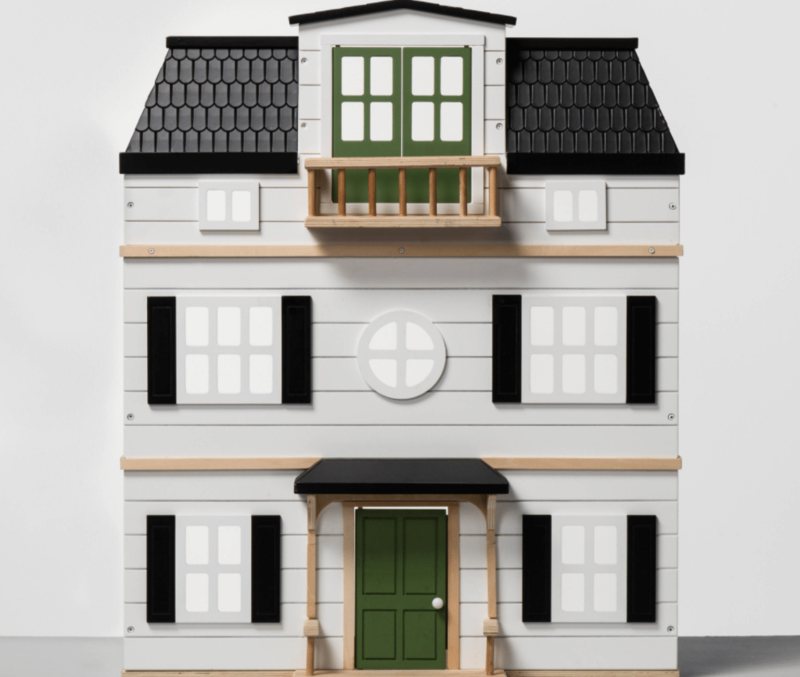 My younger self would be swooning over this adorable Wooden Dollhouse. Priced at $129.99, it even comes with furniture! Yes, even your pets can enjoy the Gaines’ collection! 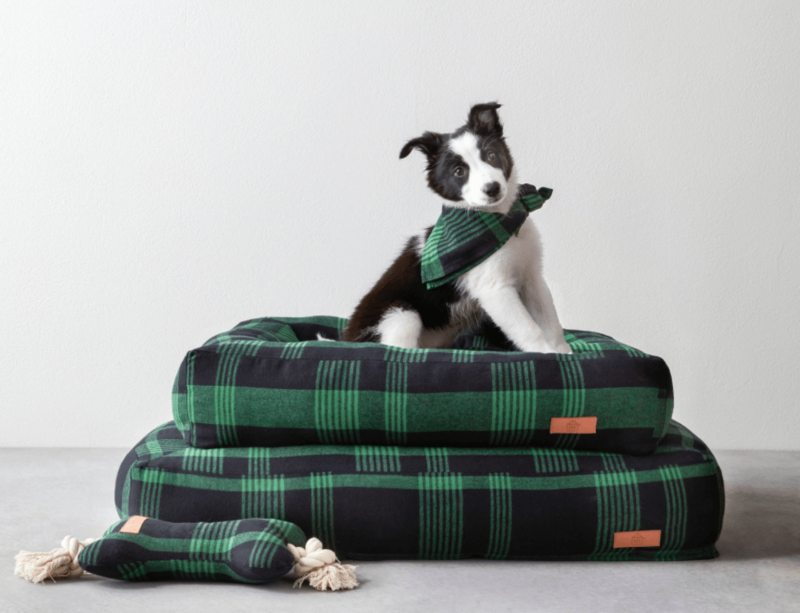 The small pet bed will be available for $29.99 and the larger one for $34.99. And that cute little doggie bandana? It will also be available in Target stores and online for $7.99. 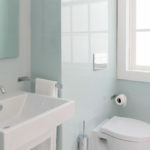 Similar to Target’s collaboration with Nate Berkus, the Gaines’ Hearth and Hand collection isn’t just a one-time thing. Meaning you can expect to see new pieces added with the change of seasons! 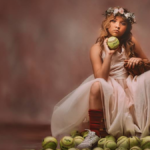 Just when you thought this collaboration couldn’t get any better, right?